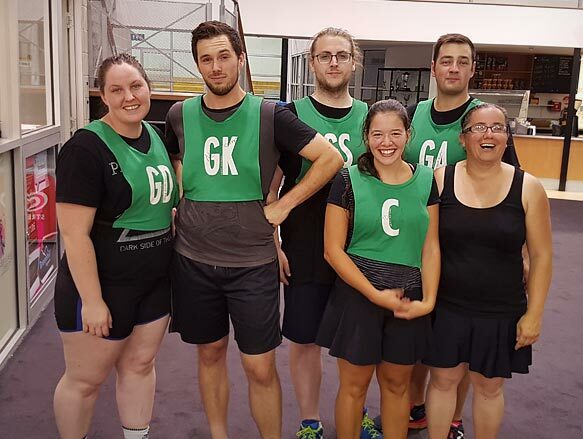 Yarra Valley Netball and TRAD Netball have operated in the North Eastern suburbs for 35 years YVNC is affiliated with Netball Victoria the governing body for netball in the state. It is a social competition for adults, providing grades for mixed and ladies teams. Netballcomp is run by husband and wife team Dave Britton and Elise Pike. They are both experienced in umpiring, playing at an elite level, coaching, tournaments, juniors and netball administration. Our philosophy is that people can have fun, keep fit, and play at a level that suits their ability. Now combined with Trad Netball we are able to offer many more choices. Melbourne's favourite competition is now bigger and better. at a variety of venues located in Northcote, Macleod, Bundoora and Bulleen. Due to the number of teams, numerous grades are available to cater for all abilities. Therefore, if you are a part of a team, or an individual player, it is possible to find a suitable level for you. All injuries must be wriiten on the back of the score sheet, please include a brief description of what happened and give a contact number. (This can be done by the captain on behalf of the injured player). At Banyule stadium Macleod an accident report must also be filled in by the Council staff at the Cafe. 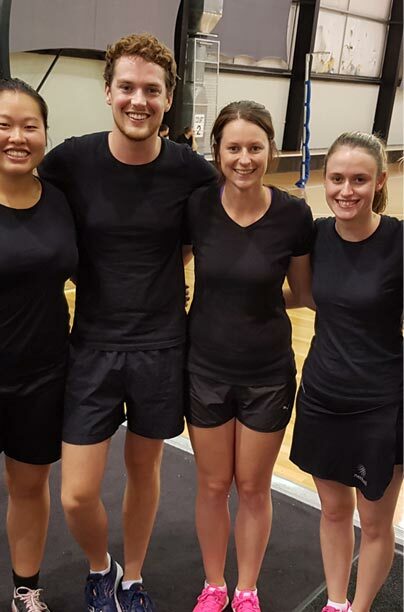 The insurance is through Netball Victoria. Full details regarding how to make a claim are available on the Willis Insurance company page. Click on the link provided http://www.willisnetball.com/16/How-to-Make-a-Claim Once completed, please forward all paperwork to us. We will then forward the claim to the Insurance company on your behalf. Our postal address is Unit 1 / 38 Haley St, Diamond Creek, Vic 3089. We advise you to keep copies of all receipts and forms submitted. 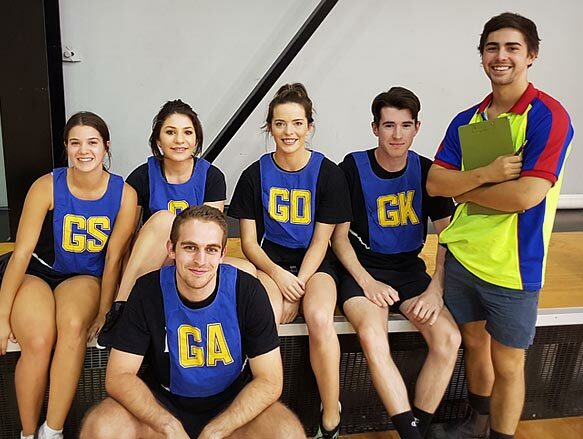 The insurance is through Northern netball group. Claim forms are also available from the supervisor at the court. A copy of the score sheet is required along with the form for all claims.